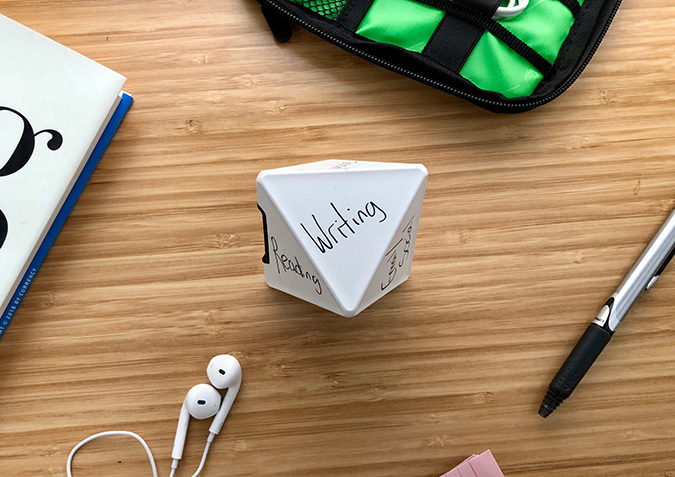 Takeaway: Timeular, an eight-sided physical device, is the best way I’ve found to track my time. Time tracking is tedious—and often involves a lot of manual data entry. Timeular makes the process easy—you flip the device to the task you’re working on, and it will track everything automatically. It’s buggy, but still significantly easier than manually tracking your time. Estimated Reading Time: 4 minutes, 58s. Tracking your time is a huge pain. The process is tedious, even when you’re only tracking how much time you spend on your most important tasks. It’s easy to forget something, and time tracking can interrupt your flow. 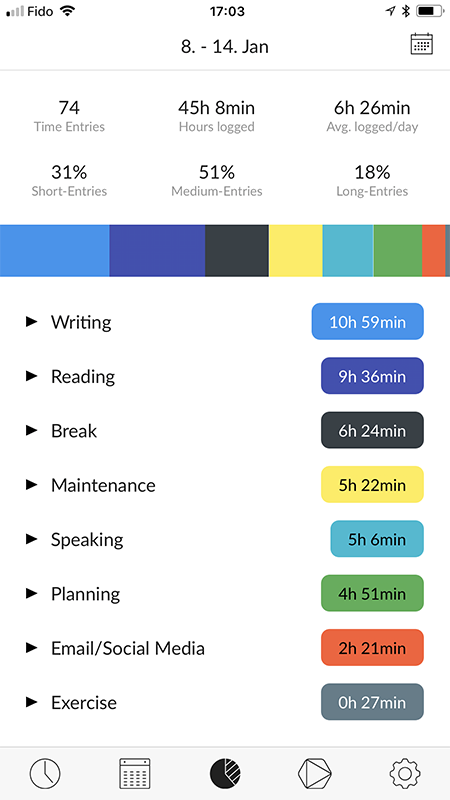 Apps like RescueTime and Timing (available only for Mac) make the experience somewhat better, but they don’t track the time you spend away from your computer, or on your phone. Enter Timeular ($129 USD): the simple, eight-sided device that has quickly become my go-to time tracking tool. Its premise is simple. You use the included erasable marker to label each of the eight sides with what you work on every day, and then the device automatically tracks how much time you spend on whichever task is upwards facing. Switching tasks is as easy as changing which side of the Timeular is facing up. The device syncs with the Timeular app (available for Windows, Mac, iOS, and Android), and is dead simple to use. This is the time tracker I personally use and recommend, though it’s not without its downsides. After using the thing for a couple of months, here are several reasons to buy the device—and a few negative features to consider first. Timeular is the easiest way to track your time—and time tracking comes with a host of benefits. 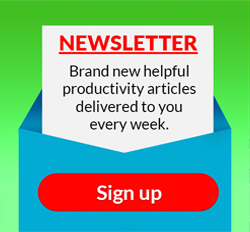 It lets you become aware of your work efforts so you can stop working on autopilot mode, and reflect on whether you’re spending time on what’s most important. Doing this, you’ll very quickly notice areas for improvement. 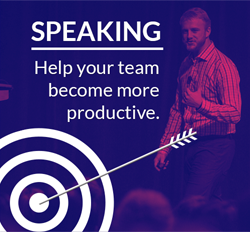 You’ll also be able to focus on your process goals. I found tracking my time to be tedious before Timeular, and so I rarely did it. Now, I simply track time as part of my workflow. Timeular makes time tracking tactile. Not once over the course of using this device have I forgotten to flip it over. In fact, I’ve started to see flipping the device as the satisfying end to an activity. I resist less productive tasks, because doing them would mean I’d have to flip to the less productive side of the device. Since the Timeular is an item that sits on my desk, I never forget to use it, which makes the data more accurate. Timeular’s app is almost perfect. I’ve shared a picture of the iOS app on the right, which summarizes my average week. At a glance, you can see how productive you were (I’ve made my most productive tasks a shade of blue, so they’re instantly recognizable). You can tag and track more than eight projects at once. The app also lets you track activities manually, and modify the data you’ve already captured. There is an app available for pretty much every platform—on Windows, Mac, iOS, and Android. Notifications provide instant Flipping the Timeular device immediately offers a notification of how many minutes you spent on the previous activity. 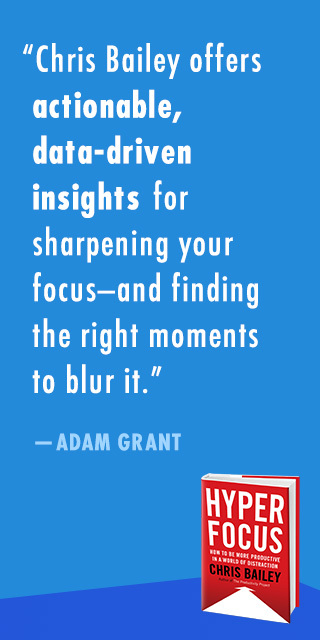 This makes you hyper-aware—in a good way—of how you spend your time throughout the day. I remember one particularly upsetting notification that reminded me I had spent 40 straight minutes in email. I get only three types of notifications on my Apple Watch: when an Uber is arriving, when I’m receiving a phone call, and the amount of time I’ve spent on tasks, as tracked by Timeular. The battery lasts a long time. The coin cell battery Timeular uses is not rechargeable—but I’ve been using the device for a few months and it’s still 85% full. The device remains pretty buggy. My first Timeular landed in my mailbox after I backed the project on Kickstarter—and it was incredibly buggy. The replacement unit sent by the company still had connection issues. Here’s the problem: Timeular works perfectly when your device is nearby. But when you walk away and your device disconnects—like when you flip the device to “Break,” and run an errand or two—your phone won’t automatically reconnect when you return. When you do stop tracking time, the device seems to have a mind of its own. More than once, I’ve found Timeular reconnected to my phone or computer, and resumed time tracking overnight. I have to delete these entries in my time log in the morning—a minor annoyance, but an annoyance nonetheless. Timeular’s frustrating bugs are what have prevented me from loving this device. The company tells me they’re making updates so the device remains connected 100% of the time. I anxiously await that update. I asked a friend to try the device in order to get a second opinion—and she found it equally unreliable. You travel a lot. The device is about three inches wide (all around), which I’ve found to be too large to fit in my laptop bag when I’m traveling. While the device is light, it’s probably too large if you travel quite a bit, or work out of several coffee shops. I’d buy a smaller version of this device in a heartbeat. 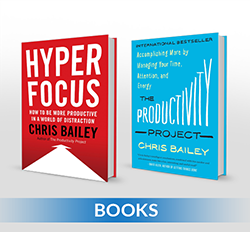 Here’s the bottom line: Timeular is likely to make you more productive. But it’s buggy, and it’s those bugs that prevent me from recommending the device wholeheartedly. The device would be near-perfect if not for these frustrating bugs. I still recommend it, albeit with these reservations. It’s the best way I’ve found to track my time.